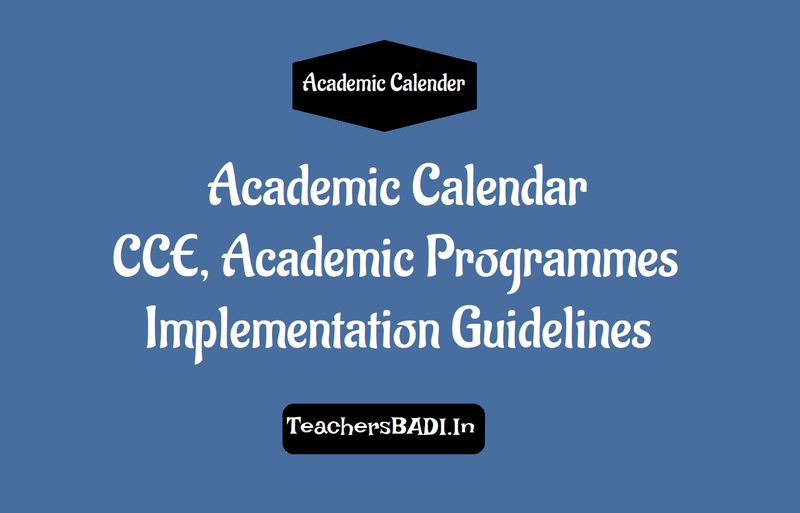 Rc.405 CCE and Academic Calendar implementation Instructions for All Telangana TS Schools: SCERT, Telangana, Hyderabad has given the Proceedings Rc.no.405 on August 3rd, 2015 for Implementation of Academic Calendar 2015 and Curricular, Co-Curricular Activities and in this regard certain guideline and instructions have been issued on above said subject. Detailed instructions have been issued on the implementation of academic calendar and other programmes. 1. Instructions for Taking classes in High Schools. In this regard, the number of periods and distribution of timings in the school time table has been given.